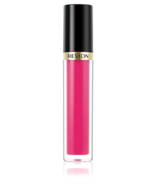 Revlon is now a world leader in skin care, hair care, fragrance and personal care.Â Revlon is a leading mass market cosmetics brand. 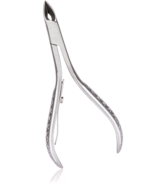 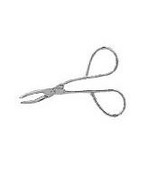 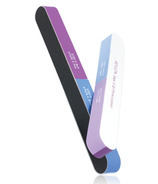 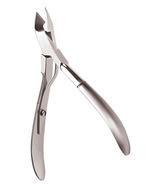 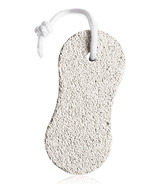 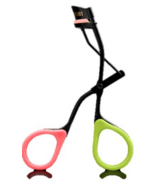 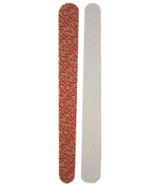 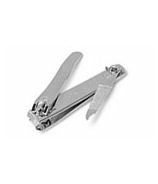 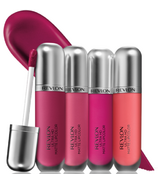 They provide glamour, excitement and innovation through quality products at affordable prices. 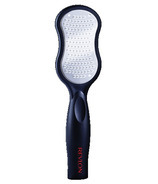 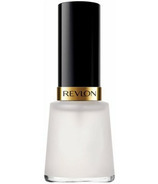 Revlon is now a world leader in skin care, hair care, fragrance and personal care. 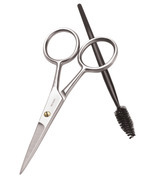 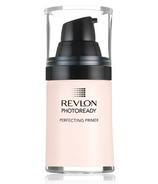 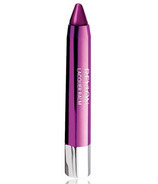 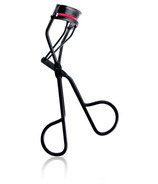 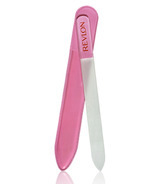 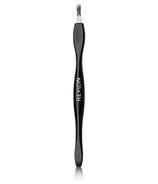 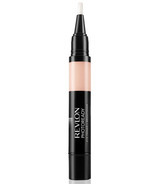 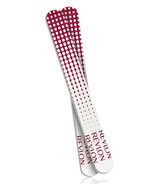 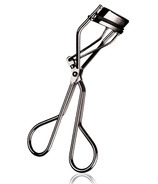 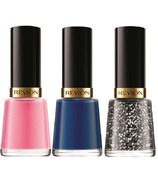 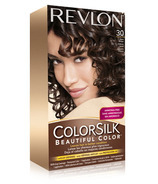 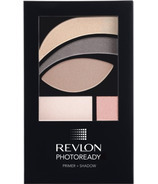 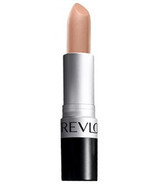 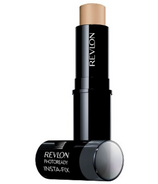 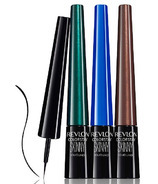 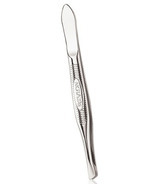 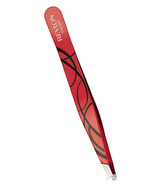 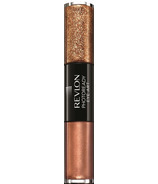 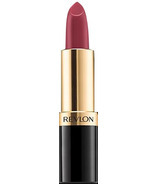 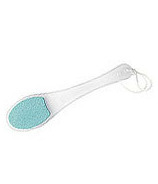 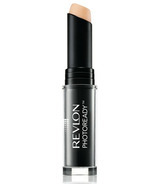 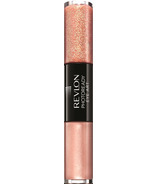 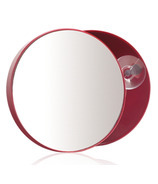 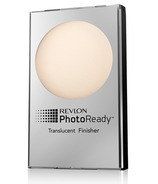 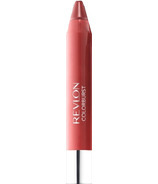 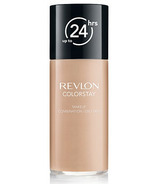 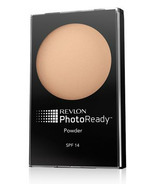 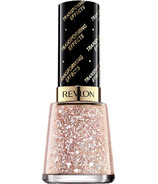 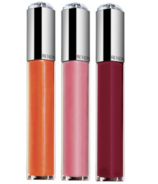 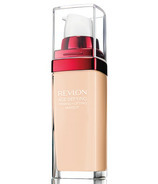 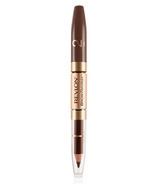 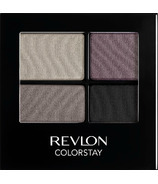 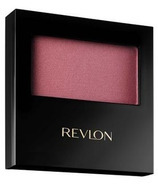 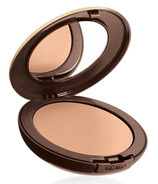 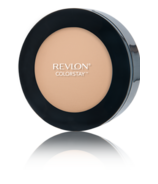 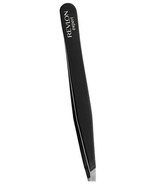 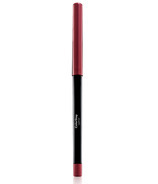 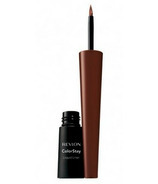 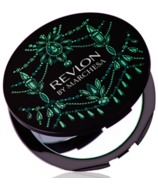 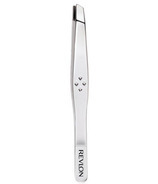 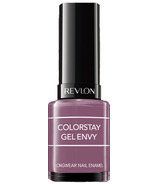 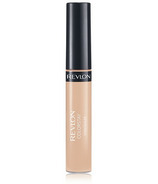 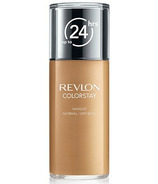 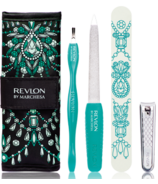 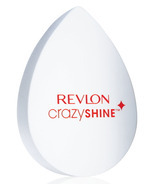 Revlon is a leading mass market cosmetics brand. 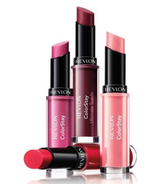 They provide glamour, excitement and innovation through quality products at affordable prices.